A Christian values-led education that provides opportunities to enjoy ‘Life in all its Fullness’ through inspirational staff leading personalised learning, and encouraging aspirational pupils who have respect for themselves, others and their environment. 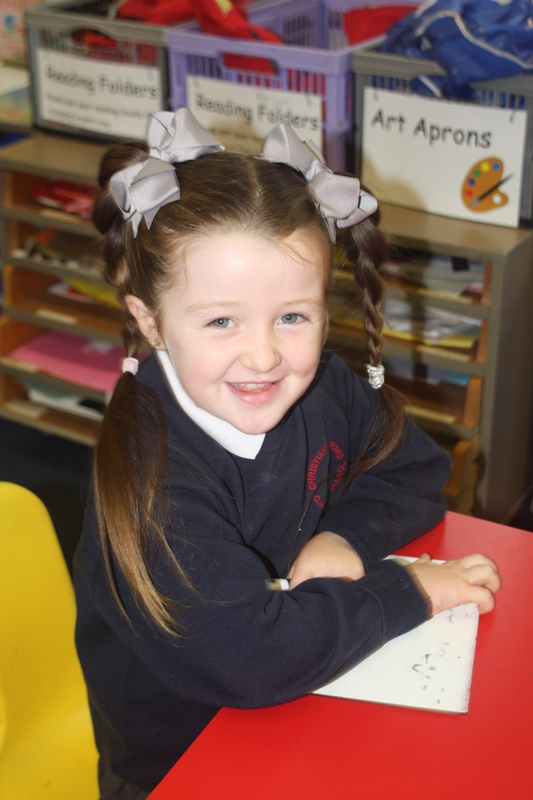 Our school statement is “Challenge, Motivate, Succeed” and we provide a stimulating, engaging and personalised curriculum so that any child attending our school will grow and develop academically, socially and personally. Our small, enriching community ensures that each child is part of a learning family and can reach their full potential. Succeed in creating an environment where pupils are encouraged to develop moral values, confidence and resilience and strive for excellence.